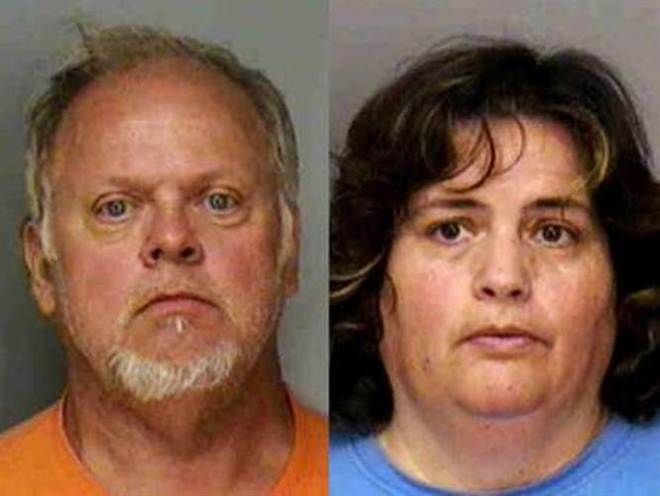 A 13-year-old boy was tortured, beaten, and starved by his grandfather, Albert Cusson, and Cusson’s wife Nancy. A 9-year-old girl who lived with the family was also tortured. The boy was homeschooled. As punishment for poor performance on his schoolwork, he was forced to kneel in a stress position for 10 days straight and was beaten if he moved. The Cussons made him sleep in a bathtub and fed him only protein shakes. The girl had also received this punishment. The abuse came to light when the boy ran away and reported it to a neighbor. The Cussons were charged with aggravated child abuse.